The business is one of several in Maine to be affected by rising freight costs and pricing by size. 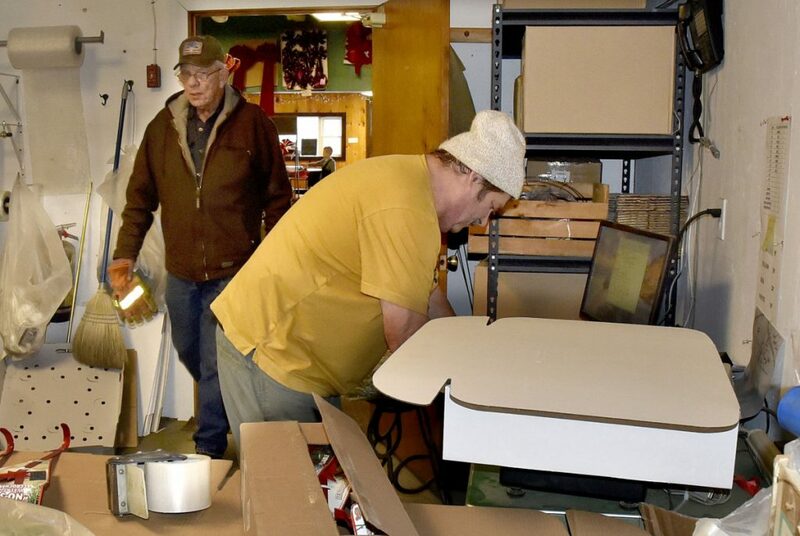 A Christmas wreath company in Norridgewock with a long history in the area has gone out of business, citing high shipping costs, and the building it occupied downtown is for sale. Bolduc is not alone among Maine wreath companies who have struggled to keep up with rising shipping costs. 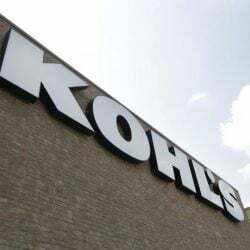 Such expenses are being driven by a change from UPS Inc. and FedEx in 2015 to standardize dimensional weight pricing, which incorporates both the size and weight, rather than just the weight, of a package. Dugald Kell Jr., vice president of Kelco Industries in Milbridge, which produces mail-order wreaths and supplies about 1 million rings annually for Maine wreath-makers, said it isn’t just skyrocketing shipping costs adding to industry struggles. Early winter snowstorms delayed people getting into the woods to gather wreath “tips,” meaning there’s also a supply shortage right now. 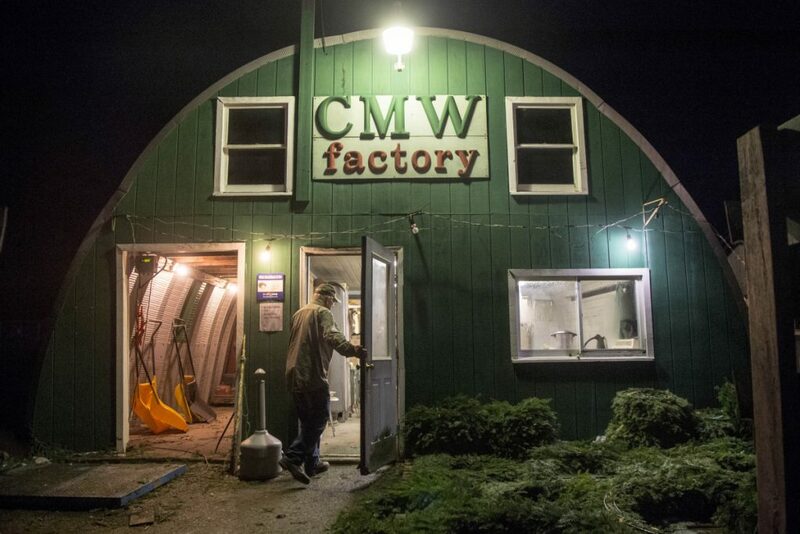 “Every wreath producer I talk to is feeling different variations of desperation,” Kell said. 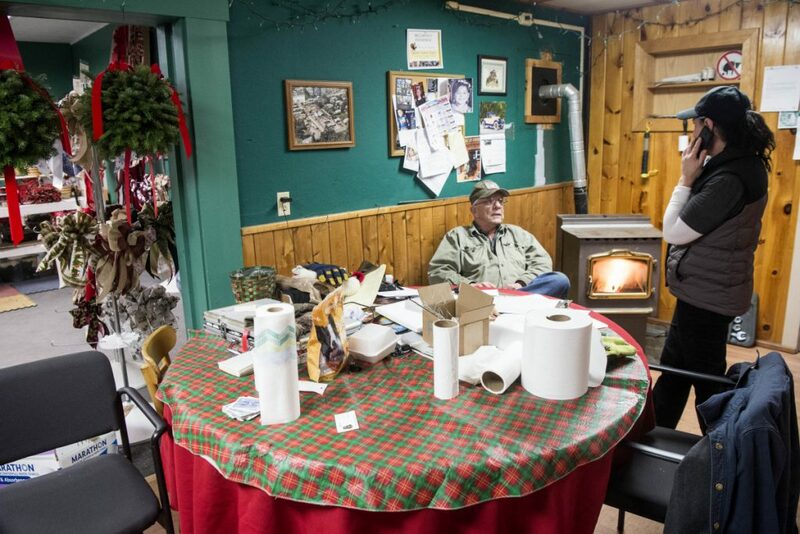 Jim Corliss, a longtime board of directors member of the Maine Christmas Tree Association, is in his final season running the Piper Mountain Christmas tree farm in Newburgh, which also makes wreathes. 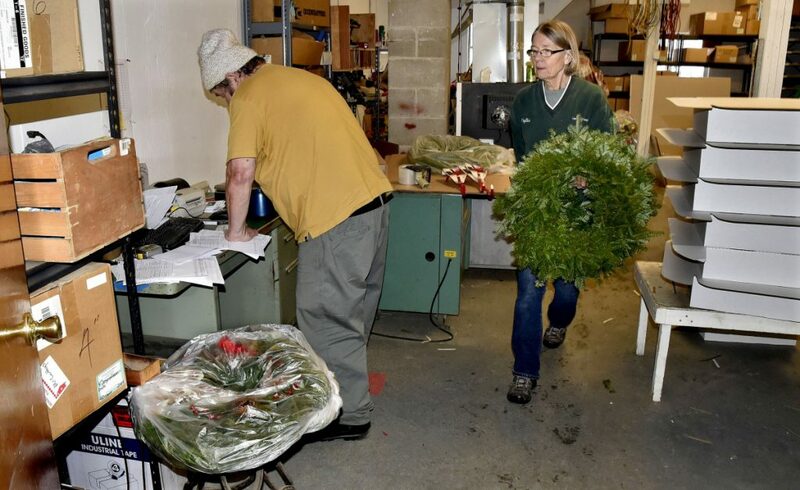 Corliss said the struggles for wreath-makers in Maine and beyond just keep mounting. Piper Mountain charges $26 per wreath, with $13 for shipping east of the Mississippi and another $1 westward. There’s also a growing challenge getting so-called “fir tippers” who bring in the balsam harvest from the woods, Corliss said. “The tips that we used to make the wreaths for years was 25 cents a pound for people to go out into the woods. Last year we were paying 40 cents a pound. This year I was offering 40 cents and no one came until I discovered some people offering 50 cents in this area,” he said. 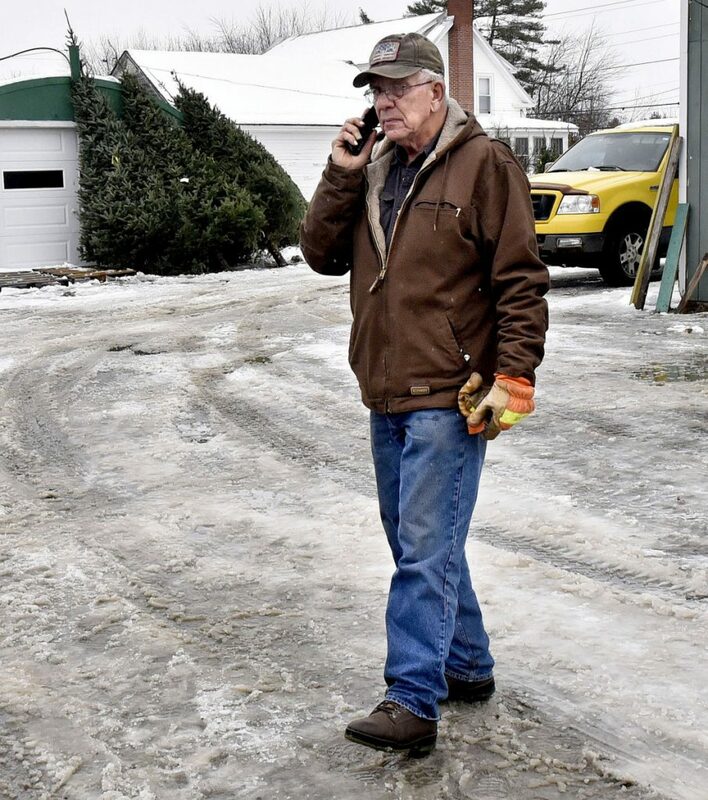 In Norridgewock, Christmas Tree Acres was once one of the largest Christmas tree farms in the state, and its former owner and founder, Dwight Newman, was a past president of the Maine Christmas Tree Association. 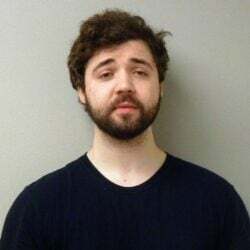 Bolduc did not respond to a message left on his home phone or an email sent to the business. A phone call to the number on a “For Sale” sign on the building at 69 Depot St. also was not returned. 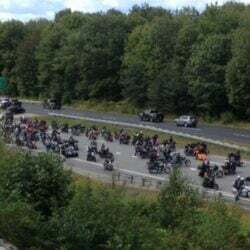 Newman, who died in 2012, was a florist and greenhouse owner in Winchester, Massachusetts, when he started the tree farm on Sandy River Road in 1965. 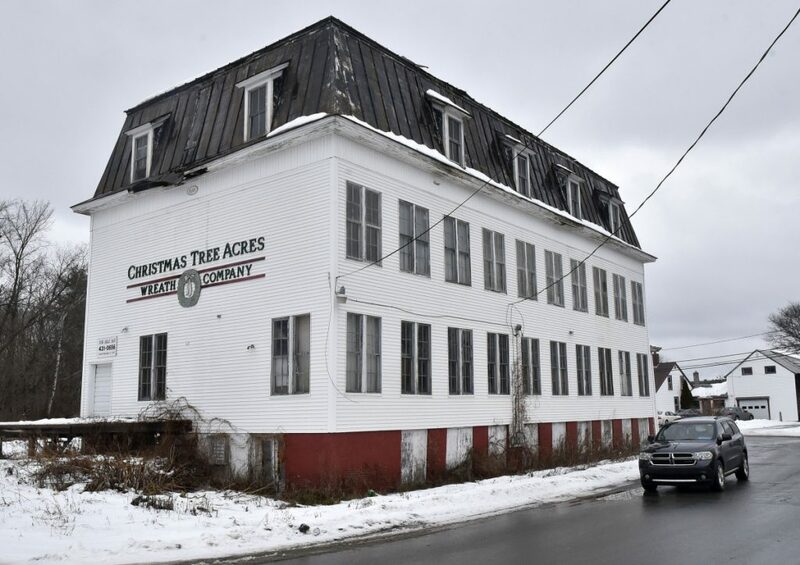 He eventually moved to Maine and with his wife, Nancy, started a mail-order Christmas tree and wreath business out of the Depot Street building, according to Newman’s obituary and Morning Sentinel archives. Newman retired in 1995, at which point he sold the wreath company to its current owner, David Bolduc. In the message on the website, Bolduc talks about shipping expenses increasing more than 27 percent in a single year. It said the average cost for shipping a wreath is $18 to $20 each, but the company charged only $11.25 for shipping. Leman, the Ellsworth wreath maker, said that sounds about right. His company ships about 6,000 wreaths each year to places all around the country. Six years ago, he said the average shipping cost per wreath was about $8 to $12, with $12 for wreaths going to the West Coast. The U.S. Postal Service is also an option, but the rates are generally more expensive than UPS or FedEx to ship wreaths across the country, Leman said. 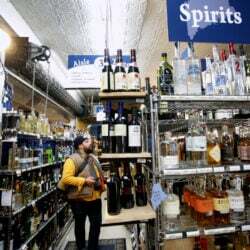 Representatives for both companies said in emails that dimensional weight pricing is a common industry practice, and they have efforts in place to help customers improve their packaging practices. He said he’s considered talking with other wreath purveyors to see if they could form some sort of collective bargaining group, so that smaller businesses could negotiate together on shipping deals. McCarthy said he didn’t know when the Norridgewock company went out of business exactly, but he estimates he’s absorbed some of the product from “fir tippers” who harvest and sell boughs. At Maine Wreath & Flower in Freeport, owner Debbie Cupo said pricing by size has affected her business too, but there’s not much she can do to change the size of boxes or get a better rate. 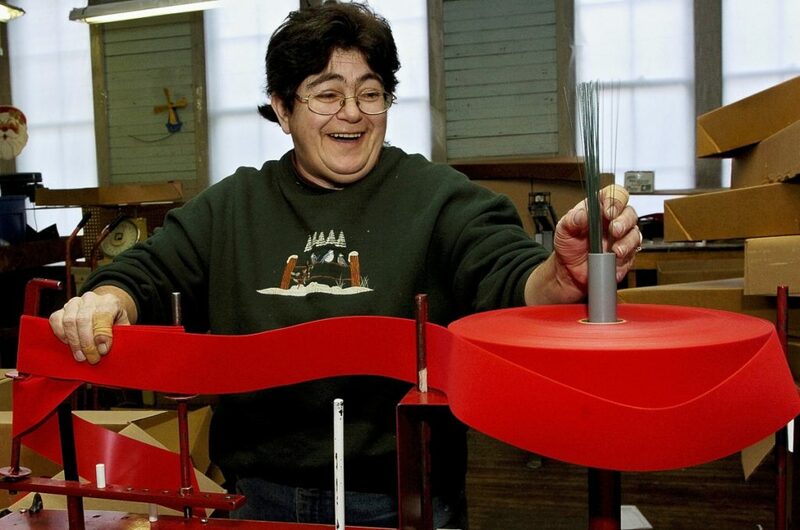 Winter wreath making is a New England tradition, and Cupo said she sends her products to customers around the country. Most of her sales are sent out of state. Kell, of Kelco Industries, said the early winter storms this year have “kept people out of the woods who would be collecting the tips, and every wreath producer is behind by a week to 10 days.” His company produces about 5 million wreath rings annually, of which about 25 percent, or 1 million, are sold to wreath-makers in Maine, suggesting the state probably has a few thousand wreath-making operations. 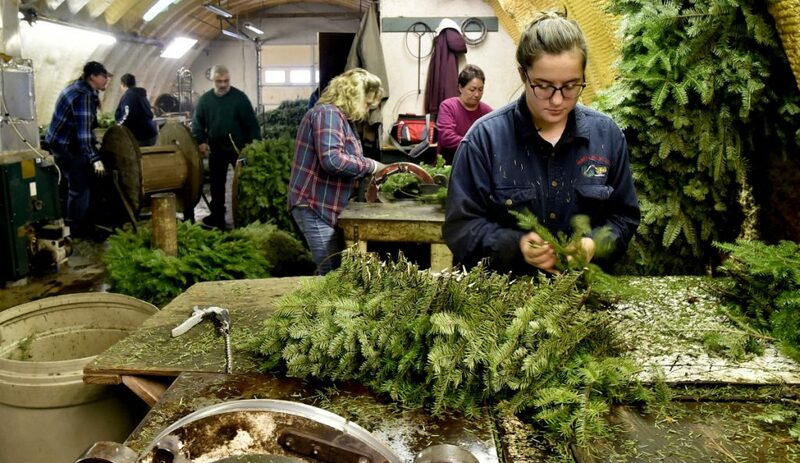 Kell said another small industry trend is the “buy-local” movement that has wreath-makers popping up in other parts of the country, decreasing the demand from traditional sellers in New England. Higher shipping costs contributes to this trend as well. 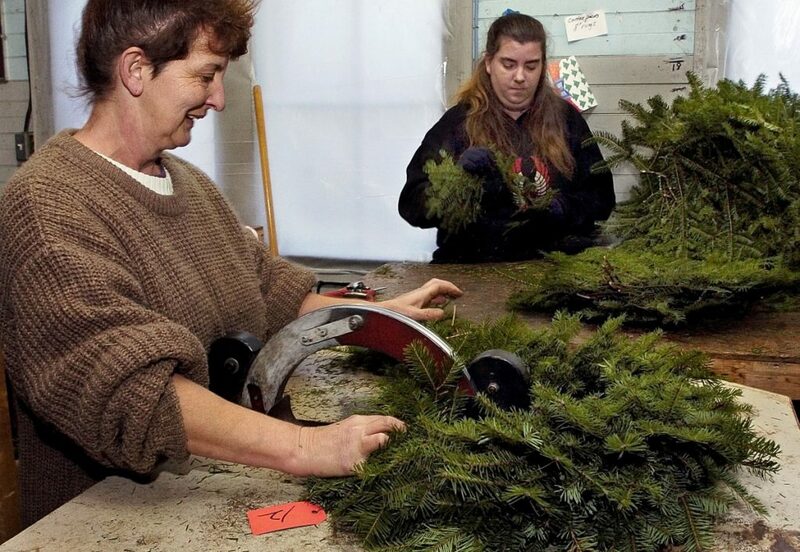 In Norridgewock in 2005, the Morning Sentinel photographed seasonal workers turning locally picked boughs into brightly decorated wreaths, fir roping and centerpieces tied with bright red ribbons at Christmas Tree Acres in Norridgewock. 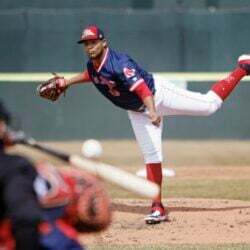 Bolduc estimated at the time the decorations were being sent to all 50 states and Puerto Rico and he employed about a dozen people seasonally. 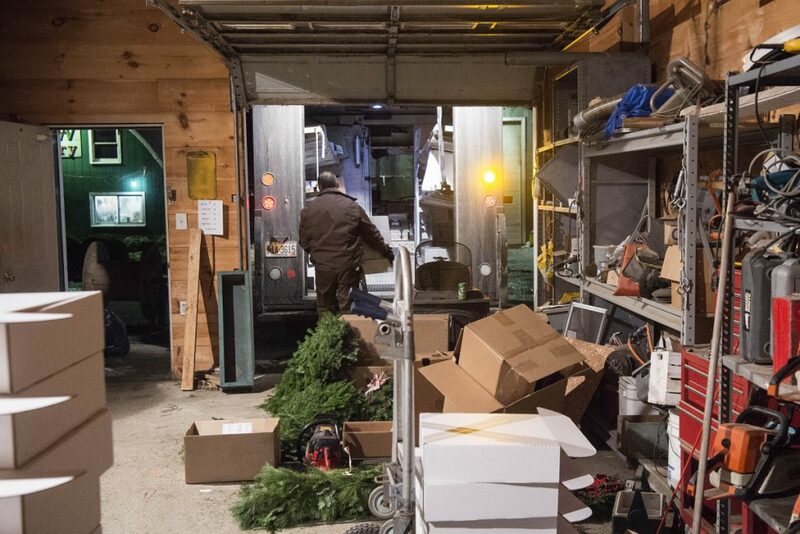 Corliss, the longtime Maine tree association board director, said he doesn’t know what the future holds for Maine’s wreath-making industry, and he’s not surprised when he hears about small companies like the Norridgewock operation closing after many years.